Mike is the Founder and principal operating officer of Compliance Plus Services, Inc., His experiences include developing and preparing environmental permits related to solid and hazardous waste management, air pollution control, storm water discharges, recycling and beneficial reuse, and groundwater systems. 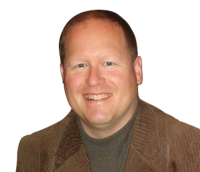 Mike developed and currently manages CPS’ environmental and safety auditing program and outsourcing services for several mid to large sized companies. He provides a variety of technical functions including preparation of field sampling and investigation plans; evaluating laboratory data for waste management and recycling services; and performing quality assurance/quality control auditing services of internal and external laboratory systems. Mike has a BS in Bioschemistry and Chemistry from the University of Pennsylvania. Brad is the Manager of our Engineering Department. Brad brings over 32 years of experience in the environmental industry, including operations management of TSDFs and recycling facilities, facility engineering, and project and program management of both government and private sector site remediation cleanups. He is a licensed professional engineer in Pennsylvania, New Jersey, New York, and Delaware and a member of the National Society of Professional Engineers and the American Institute of Chemical Engineers. He is a graduate of the Pennsylvania State University with a BS degree in chemical engineering. Brad can assist you with any engineering questions you may have. Craig is CPS's Senior Air Quality Engineer and joined the company in February, 2012. He has nearly 40 years of experience in air quality permitting, compliance and control. He has previously worked with the Baltimore County Maryland Health Department performing on-site air quality compliance inspections at industrial facilities, and Air Quality Permit Program of the MDE writing air quality permits for over 150 industrial facilities while working to ensure that each facility was in compliance with all applicable air pollution control regulations. As a result, Craig came to CPS with a thorough understanding of both state and federal air quality regulations including NSPS, NESHAP, PSD, and NSR, as well as, a multitude of compliance issues . Currently, he prepares air quality permit applications and oversees, coordinates and assigns all air quality engineering projects. Craig has a BS in civil engineering from the University of Maryland. He received an MS in environmental engineering from the University of Cincinnati where he attended under a US EPA Traineeship Grant which allowed him to complete his studies in the specific field of air pollution engineering. 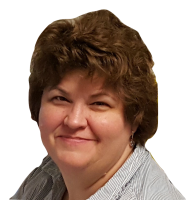 Denise has worked in the environmental and health and safety fields for 27 years, in positions including project and compliance management, sales management and training. She has a keen understanding of OSHA, RCRA, CERCLA, DOT and other Federal, State and Local regulations. She has assisted environmental companies, waste transportation companies, a wide range of industrial clients, TSD facilities, non-haz and residual waste and recycling and composting facilities meet their regulatory compliance burden by providing quality service, guidance and creative solutions. She has helped companies faced with violations by working with Federal and State agencies to resolve problems and reduce penalties. 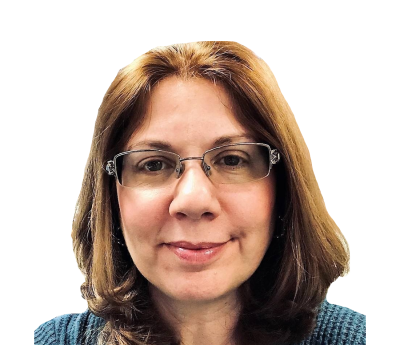 She ran her own environmental/health and safety consulting and training company for eight years and now provides Project Management and training services for Compliance Plus Services, Inc. Denise has a Bachelor of Fine Arts Degree from Cornell University. 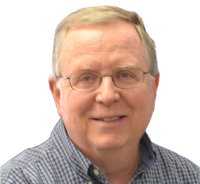 John has over 38 years of experience in New Jersey state government regulation, management, permitting, planning and environmental law enforcement. As Director of Waste Enforcement at the New Jersey Department of Environmental Protection, John was responsible for all compliance and enforcement activities under New Jersey State Law and Regulations as well as enforcement of the federally delegated RCRA laws and regulations governing solid and hazardous waste. Prior to holding the position of Director of Enforcement, he held the positon of Director of all waste planning, permitting, licensing and regulatory policy activities of the NJDEP. John has a BS in Civil Engineering from Lehigh University. In 1999, he was honored as Government Engineer of the year by the NJ American Society of Civil Engineers. Matt joined CPS in the fall of 2013 and brings over 15 years experience in several fields including O&M of remediation systems, soil, vapor and groundwater sampling, remedial investigation, environmental health and safety, and regulatory compliance. He has a keen understanding of Knowledge of NJDEP, PADEP, DNREC, MDE, NYSDEC, EPA and OSHA regulations. 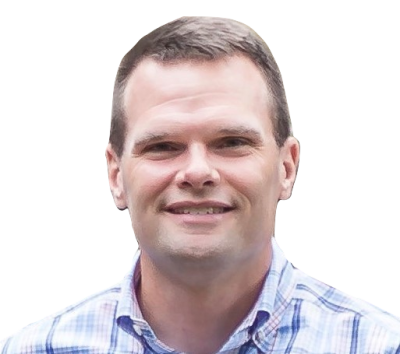 Matt currently manages the water quality permitting group which specializes in stormwater permitting including the development of stormwater pollution prevention plans, as well as, surface water and groundwater discharge permitting. He is a graduate of the Pennsylvania State University with a BS degree in chemical engineering. Madeline Zollo joined CPS in 2002 and has over 27 years of experience in the environmental industry specializing in sales and marketing and contract administration. Madeline is responsible for the development and implementation of marketing and sales strategies, including the development of marketing materials for CPS. Her duties also include the preparation and development of environmental reports and permit submissions and keeping abreast of regulations that could impact clients. 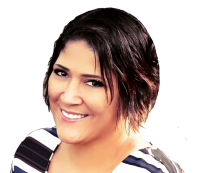 She has extensive experience with remedial services, hazardous waste transportation and waste management. Duties have included the preparation of manifests, bills of lading, labeling and marking, and the arrangement of proper transportation and disposal of hazardous and non-hazardous wastes.Madeline manages the CPS office and administrative staff. Madeline attended Montgomery County Community College in Blue Bell, PA as an Accounting Major. Rick is the Senior CAD Operator for CPS. Rick joined CPS in January, 2012 and has over 40 years of experience in the power industry designing nuclear piping and pipe support systems. 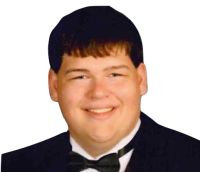 Rick’s experience in civil engineering included designing bridges, highways and public transportation facilities. He has considerable experience in structural engineering having worked on many high profile structures in the Delaware Valley and beyond. 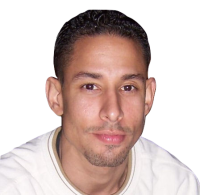 Rick attended Drexel University to study Mechanical Engineering and is proficient in the use of AutoCAD. 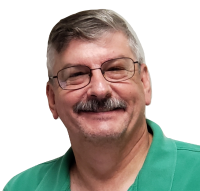 Rick produces drawings, maps, and other related diagrams, charts, and plans for CPS projects using AutoCAD LT 2019 software. 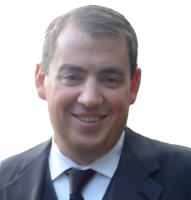 Glennon (Glenn) has worked in the environmental industry for over 20 years. He graduated from LaSalle University in 1994 with a Bachelor of Arts in Geology Degree. Glenn obtained his Professional Geologist license in the state of Pennsylvania in 2002 and in Tennessee in 2009. Glenn has managed complex site remediation and groundwater projects. Glenn’s remediation experience includes, but not limited to, soil, vapor, groundwater sampling, soil vapor extraction systems, pump and treat groundwater system, and all Remedial Investigation and Remedial Action reporting. 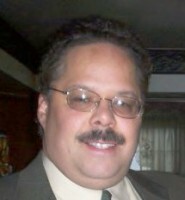 Glenn has extensive knowledge of the New Jersey and Pennsylvania Department of Environmental Protection. Glenn joined the CPS staff in August of 2016. Becky is the Receptionist and Administrative Assistant for CPS. Becky joined CPS in July of 2007. When calling CPS, Becky is the front line person who assists clients in determining the right person for them to speak with. She assists all of the CPS Project Managers in preparing documents, applications, reports, permits and other administrative tasks. Becky is proficient in Word, Powerpoint, and Excel software. Ron wears many hats at CPS as the Project Support Coordinator as well as one of our Field Technicians/Field Sampling Specialists. 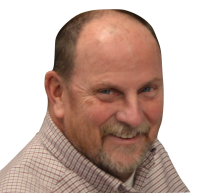 Ron joined CPS in 2005 and has 16 years of experience in the environmental and safety consulting field. Ronald is proficient in the use of Quickbooks™ accounting software. He maintains all company accounting files, expenses and receipts and is responsible for the importation of times sheets and bills. 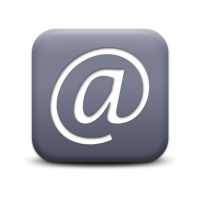 Ronald assists in the preparation of quotes and proposals and prepares all customer invoices. Ronald prepares permit applications, operations plans and other reports and submittals, and performs other general administrative functions. 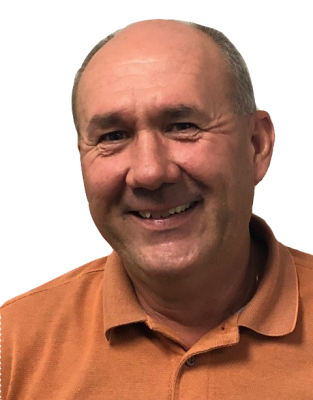 As a Field Technician/Field Sampling Specialist, Ron is OSHA Hazwoper trained and is familiar with general site environmental and safety work practices and in-field sampling requirements. He has conducted air, soil, mulch/compost, stormwater and industrial hygiene monitoring and sampling. Ronald is also a Certified Visible Emissions Observer. 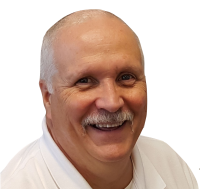 David is a CPS Safety and Health Specialist, having joined CPS in February, 2016 with over 35 years of experience in solution based areas of safety and health management including OSHA compliance. He is proficient in performing site-audits, inspections, and industrial hygiene monitoring and data analysis and has been involved in the development and implementation of employee safety committees, behavior based safety programs, emergency response practices and procedures, and loss control and prevention programs. He is experienced in interpreting and communicating OSHA, RCRA, DOT, and other regulatory requirements and guidelines while focusing on presenting approaches to EHS that help to reduce a client’s liability while enforcing client understanding of safety and health related responsibilities. 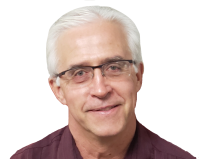 David is also a CPS trainer, providing OSHA, RCRA, DOT and custom based training programs for clients, to help them meet their regulatory training obligations. 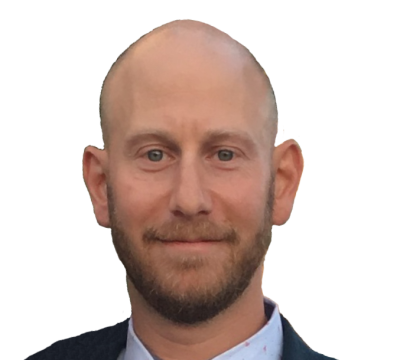 Ethan joined CPS in March 2019 as a Professional Geologist with over 23 years of technical and managerial experience in geologic, hydrogeologic and environmental investigations/assessments. His experience also includes the Marcellus and Utica Shale plays related to water, environmental/engineering consulting and permitting, environmental impact statements and permitting studies for proposed utility scale wind energy and solar projects. His primary responsibilities have included Phase I/Phase II Environmental Site Assessments, geologic/hydrogeologic investigations (including monitoring well installations, aquifer testing and geophysical investigation), groundwater, surface water and contaminant transport modeling, underground storage tank investigations, field investigation/sampling/remediation activities (groundwater, surface water, soil, sediment), landfill permitting, monitoring and closure, and Work Plan/Report writing for Site Assessments, and Remedial Workplans. Ethan has a BA in Geology from Hobart and William Smith Colleges and an MA in Geology from Temple University. 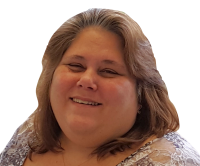 Kim joined CPS as an Accounting Supervisor in September 2018. Kim has more than 20 years of Accounting and Finance experience including financial analysis, budgeting and forecasting. In her new role, Kim will be responsible for implementing accounting procedures and improving processes. Kim graduated from Western Governers University with a degree in Accounting - Business Administration. 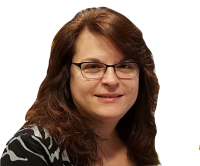 Debbie joined CPS as Office Manager in January 2018 with more than 25 years experience in the emergency response and environmental remediation industries. Her experience includes contract administration, accounts payable, purchasing, new hire packages, proposal preparation, and various other administrative tasks. 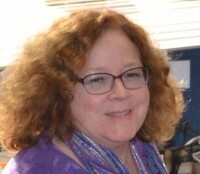 In her role at CPS, Debbie is responsible for cost tracking for specific projects/clients, prep of proposals & change orders, oversight and management of administrative staff, purchasing oversight, maintaining new hire packages, maintaining & tracking of vendor insurance certificates & W9 forms, maintaining client permit binders, and various other administrative tasks/responsibilities. Debbie graduated from Concordia University with a Bachelor's degree in Business Administration and a Minor in Accounting. 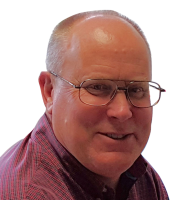 Mike joined CPS as a Project Manager in December 2017 as a licensed professional engineer with more than 37 years experience in environmental engineering, permitting, design/build, forensic engineering/expert testimony, regulatory negotiations, OSHA interface, incident investigation, safety programs, site remediation, EHS programs, construction management, and building inspection. He ran his own environmental, engineering, and safety consulting company for 14 years, providing engineering, environmental, and inspection services to numerous clients. He also has provided expert testimony services for numerous insurance companies and law offices for cases involving structural defects, damage claims, and equipment failures. Mike currently works in our Civil Engineering Services and Health and Safety Services departments. Mike graduated from Penn State with BS Environmental Resource Management and from Drexel with a MS Civil Engineering . Mike joined CPS in September 2018 with over 14 years experience in the environmental and health and safety fields. 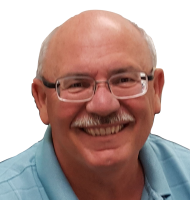 His experience includes site remediation, RCRA/DOT compliance, health and safety oversight, project management and chemical/hazardous waste management programs. 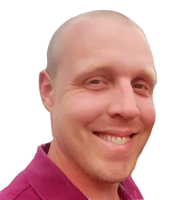 Mike is also a Certified Visible Emission Observer and is proficient in performing site/project audits, inspections and industrial hygiene monitoring as well as data analysis. He has developed and implemented employee safety committees, behavior-based safety programs, emergency response practices/procedures and loss control and prevention programs. 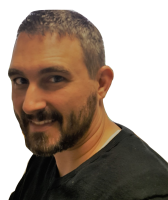 Jon has worked in the environmental and health and safety fields for over 10 years, in positions including project and compliance management, and training. In addition to Compliance Plus Services, he is also employed by WVDEP. He has a BS in Wildlife and Fisheries Science and a MS in Safety Management from West Virginia University.  CPS is always looking for motivated, experienced professionals to join our team. 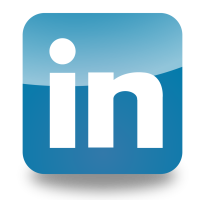 Check out our employment page for a list of current opportunities!